I hear from folks all the time who say they can't grow houseplants. I try to reassure them that there's no such thing as a brown thumb. Anyone can be successful with indoor plants -- it's all a matter of picking the right plant for your conditions. The truth is that any houseplant is a cinch to grow if you have it in the right environment -- and any given plant will be difficult and temperamental if it doesn't like the environment. That said, here are five plants we call Plants of Steel -- varieties that have a wide range of tolerances and can grow in a wide range of environments. One of my all-time favorite plants, Chinese evergreen (Aglaonema) is even more exotic than it sounds. Its dark green lance-shaped leaves are variegated with silvery green, giving it the lush look of a plant that's used to dwelling in a tropical rainforest. As you might expect from such a plant, it doesn't require a lot of light (but doesn't mind growing in brighter spots, either). And it holds up well for a week or two without water (just be sure to let the soil dry between waterings). Native to Mexico, ponytail palm (Beaucarnea recurvata) is delightfully resilient of heat and drought. Don't get around to watering it for a week or two? No problem. 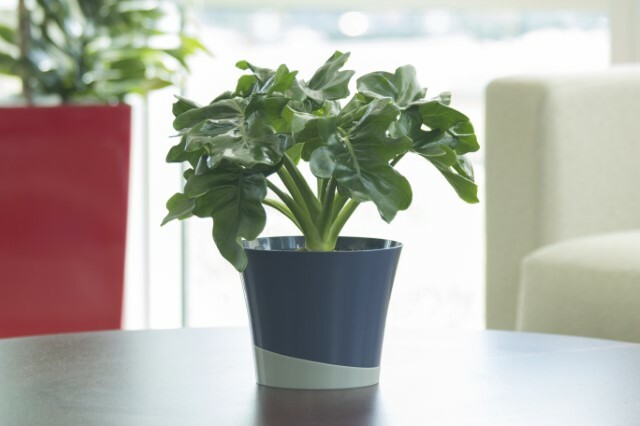 While it thrives in bright spots indoors, it tolerates medium and even low light well. This slow-growing tree has a thick trunk and grassy-looking leaves, giving it the effect of a bonsai putting on a hula skirt. 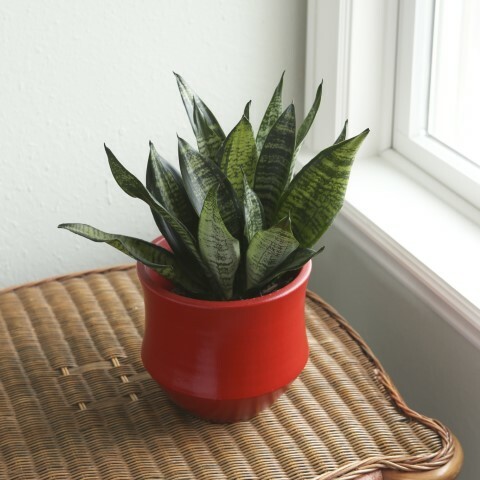 Snake plant (Sansevieria trifasciata) is an oldie, but a good one. Popular even before my grandmother started gardening, it features stiff, upright leaves that lend it another common name: mother-in-law's tongue. Like the other houseplants here, it grows in low light, thrives in medium light, and doesn't mind high light. And it's just as laissez-faire when it comes to watering. A new variety that's amazingly resilient, Philodendron 'Super Atom' survives pretty much any home or office as long as there's enough light (natural or artificial) to read by most of the day. Its ruffled leaves are delightfully textural and its compact habit keeps it tidy (unlike some of its more common cousins). Water it once a week or two (when the top inch of the potting mix dries), and that's pretty much all there is to enjoying this easy-care beauty. 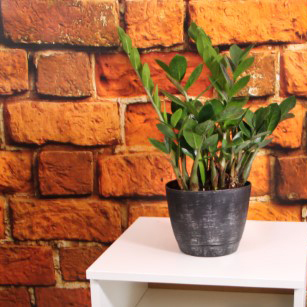 At first glance, you might guess ZZ plant (Zamioculcas zamiifolia) is plastic because its leaves are so thick and shiny. You can practically treat it like it's plastic, too! 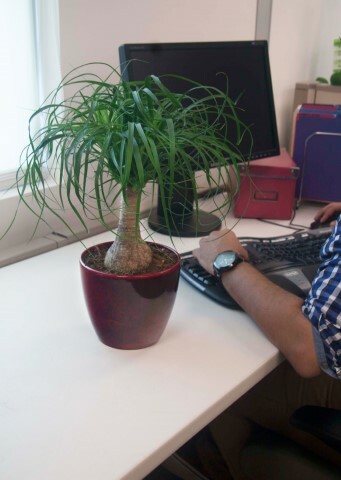 Those rubbery leaves hold water for the plant, allowing it to power through dry spells in its native environment -- or your office desk. It thrives in both natural and artificial light, so it's equally easy to enjoy at home and at work. 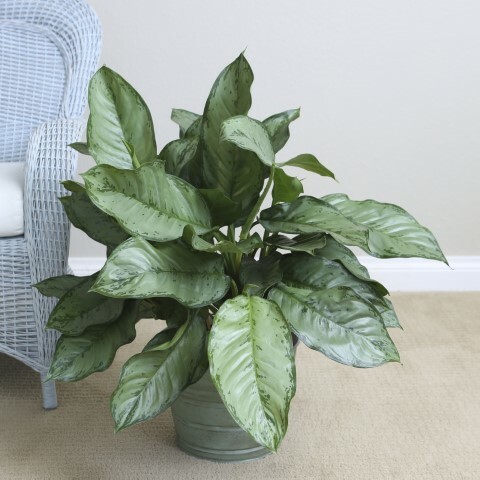 Looking for more houseplant tips and ideas? Visit us at CostaFarms.com.